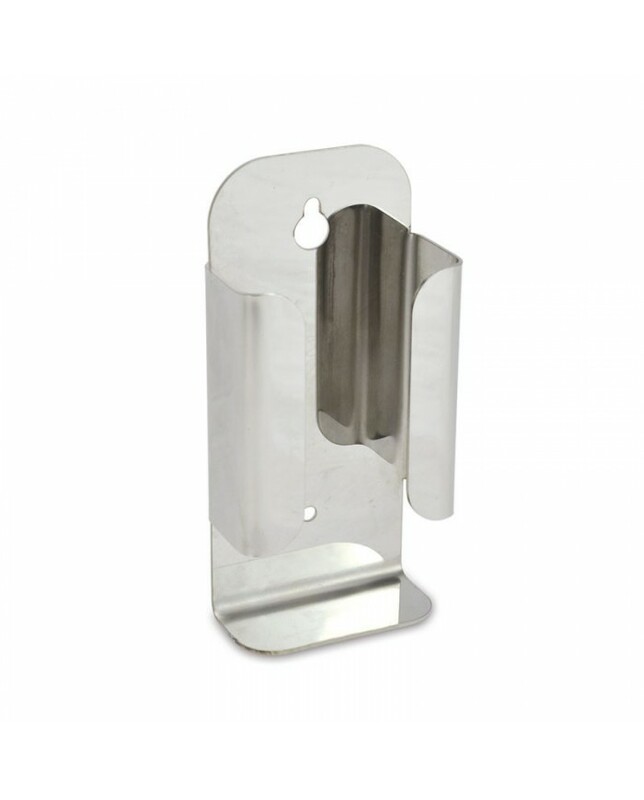 Thermapen wall bracket in stainless steel - This handy, stainless steel, wall-mounted thermometer holder lets you store your Thermapen 3 or Thermapen 4 thermometer safely - wherever you need it. Makes it easy to keep track of your Thermapen, and helps avoid accidental damage. 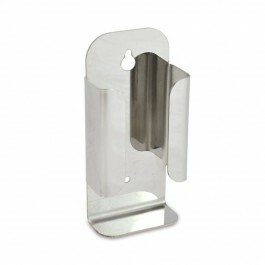 The bracket has a simple wall fixing and is made specifically to fit and protect your Thermapen thermometer. Screws are not supplied. Bracket excludes instrument. *Please note, this bracket is not suitable for use with 'glow in the dark' Thermapen boots owing to the magnets moulded into boot.